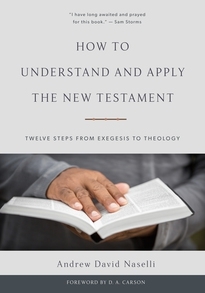 This comprehensive, conversational book is for anyone who wants to understand and apply the Bible—and the New Testament in particular—in a responsible, well-informed, and God-glorifying way. Naselli is an able guide, walking readers through a carefully field-tested twelve-stage interpretive process that pastors, scholars, teachers, and laypeople can use with benefit. 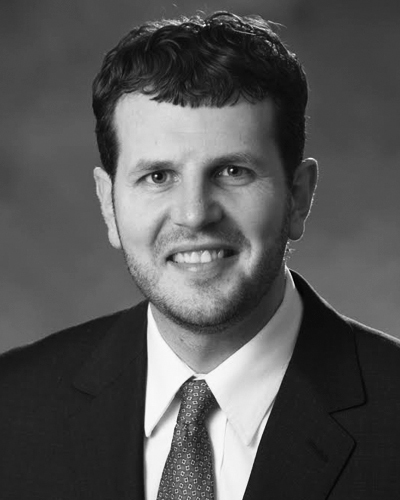 Andrew David Naselli (PhD, Bob Jones University; PhD, Trinity Evangelical Divinity School) is Assistant Professor of New Testament and Theology at Bethlehem College & Seminary in Minneapolis and an elder of Bethlehem Baptist Church.